Re-imagining William Gibson's cyberpunk classic as a game mustn't have the easiest of tasks, but Interplay did manage to come up with a great RPG/adventure in Neuromancer. 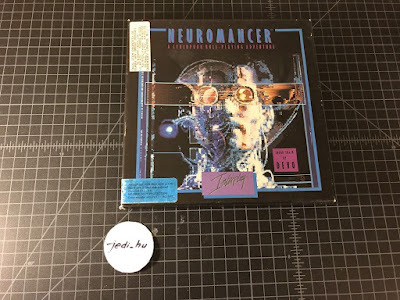 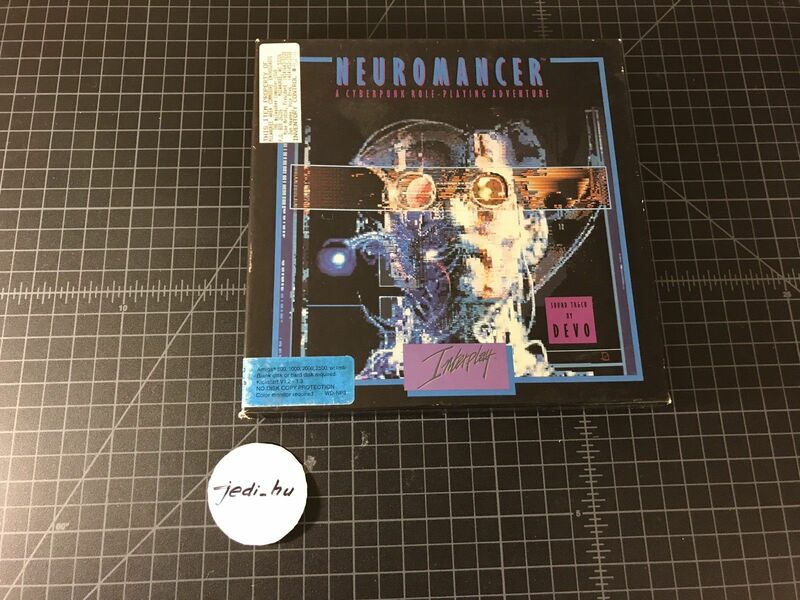 To grab a decently preserved copy of the thing, you can always bid on this Neuromancer (Amiga) eBay auction. 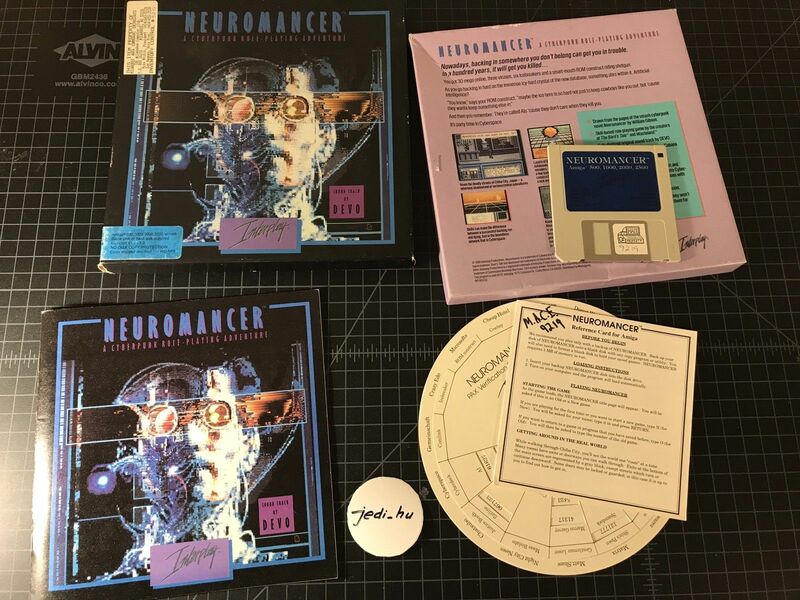 The game comes in its original box, with 3.5" disk, manual, reference card, and copy protection wheel.